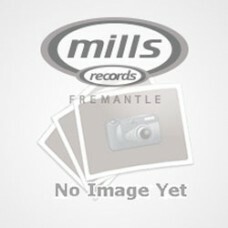 Alsation Nation (12 Vinyl) (Nu-Skool Breaks)"
Tasty Recordings Sampler 002 (12 Vinyl) (Nu Disco)"
Tasty Recordings comes in hot with Sampler 002 - five funked-up, nu disco gems laced with all manner..
Radar Ep (12 Vinyl) (Dubstep)"
Living Together (12 Vinyl) (Drum and Bass)"
Pleats Plead Ep (12 Vinyl) (Drum and Bass)"
Burgeoning club label Nervous Horizon kick start their 2019 with the release of DJ Plead's debut EP ..
You Wot! 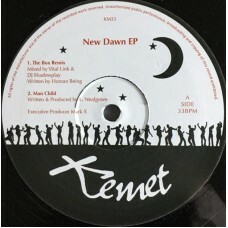 (12 Vinyl) (House)"
New Dawn Ep (12 Vinyl) (Drum and Bass)"
Kemet Records bringing the jungle fire as per usual, don't need to listen just buy ! Puro fuego!.. 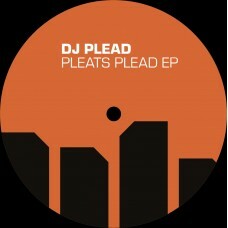 We'll See / Tugboat (12 Vinyl) (Drum and Bass)"
Rising (12 Vinyl) (Hard House)"
On The Ceiling (12 Vinyl) (Breaks)"
Invasion / Revenge (12 Vinyl) (Drum and Bass)"
Faction / Who Are U? (12 Vinyl) (Drum and Bass)"
My Mind Is Going // Got To Release (Tang (12 Vinyl) (Drum and Bass)"
DJ Tango (RIP) was a DandB scene legend and originator.This series are remastered from Digital Origi..
Show Down (12 Vinyl) (House)"
Brooklyn Beats Ep-(Kaidi Tatham rmx) (12 Vinyl) (Nu Jazz / Broken Beat)"